SpaceX, Boeing and Virgin Galactic are all planning to send American astronauts into space in 2019. 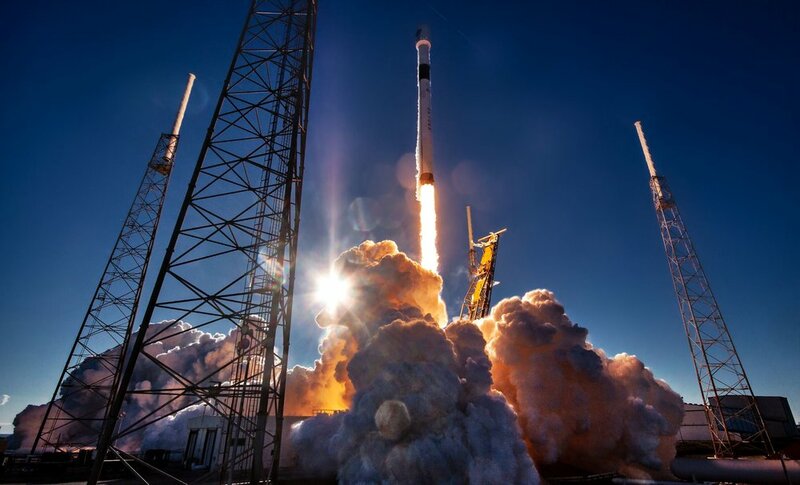 For SpaceX and Boeing – if the schedule holds and near-term test flights go well – their voyages will be orbital flights to the ISS launched from the Kennedy Space Center in Florida. SpaceX will fly two NASA astronauts in their Dragon Capsule on a Falcon 9 rocket, and Boeing will fly a crew of three in its CST-100 Starlineraboard an Atlas-V booster. This revolution is just getting started. In the not-too-distant future, you can also expect to see Blue Origin, the space company founded by Amazon’s Jeff Bezos and Sierra Nevada Corporation begin similar flights to orbit. Bezos’ team is already flying suborbital cargo and science experiment flights to space on a reusable vehicle named New Shepardfrom their launch facility in Texas. Sierra Nevada will be flying their Dream Chaser vehicle, which looks much like a mini-space shuttle and lands on a runway, for cargo to ISS (first) and then people (later).